Roses are red, Violets are blue, Sugar is sweet, And so are you. The perfect gift for Mother's Day. 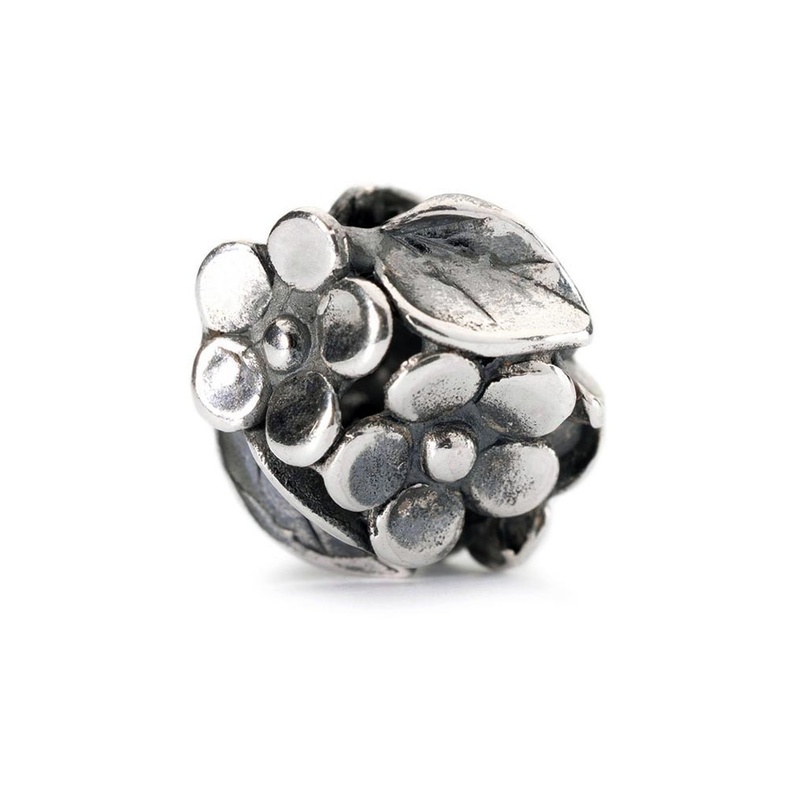 Treat your mum with this beautiful and elegant bead. Crafted in sterling silver, this bead is elegantly presented in official Trollbeads wrapping.